Broadway.com is getting an extensive look at the people and stories in the biggest play on the boards. “Citizens of To Kill a Mockingbird,” an exclusive video series that explores the iconic characters of the Broadway hit with playwright Aaron Sorkin and cast members, will premiere on Tuesday, April 16. 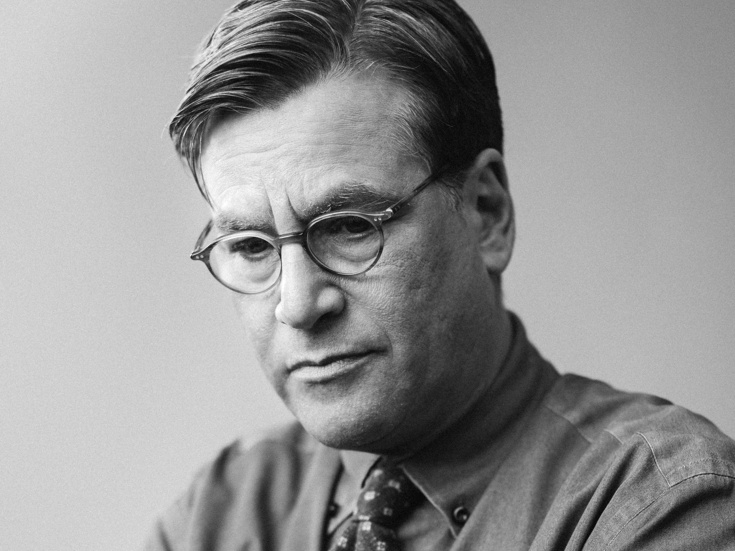 In nine video features, viewers can hear insights from Sorkin, who adapted Harper Lee’s beloved 1960 novel for the stage, and how he found new insight into nine of the characters from the story. Along with Sorkin, the video series will feature performers Jeff Daniels, LaTanya Richardson Jackson, Celia Keenan-Bolger, Will Pullen, Gideon Glick, Gbenga Akinnagbe, Dakin Matthews, Erin Wilhelmi and Neal Huff. A world premiere play, To Kill a Mockingbird has been boasting historic box office receipts since it opened at the Shubert Theatre on December 13, 2018. Inspired by Lee’s own childhood in Alabama, To Kill a Mockingbird features one of literature’s towering symbols of integrity and righteousness in the character of Atticus Finch (Daniels), based on Lee’s own father. The character of Scout, based on herself, has come to define youthful innocence—and its inevitable loss—for generation after generation of readers around the world. Tony winner Bartlett Sher directs.